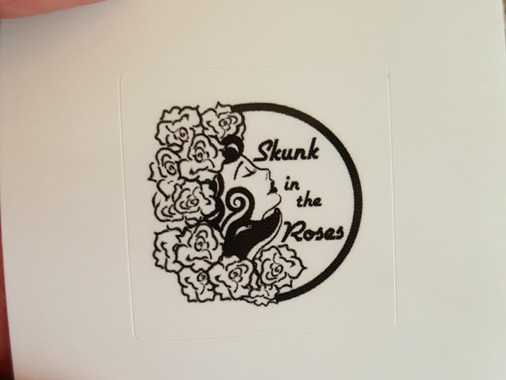 I ordered some little black and white glossy stickers to attach to some things I am giving away at a performance I have coming up in Austin. They look wonderful! So wonderful I came back to order some larger ones to give away. I live in Los Angeles and I was worried it would take a long time but they actually arrived faster than I thought. I will continue to order from this company. Thanks so much!